University of Houston-Victoria and Chinese students take a group photo on the Great Wall of China. Eighteen UHV students spent two weeks in China learning about leadership management, visiting cultural sites and interacting with Chinese business leaders and students. The two weeks Brittany Bennett spent in China could best be described as mind opening. 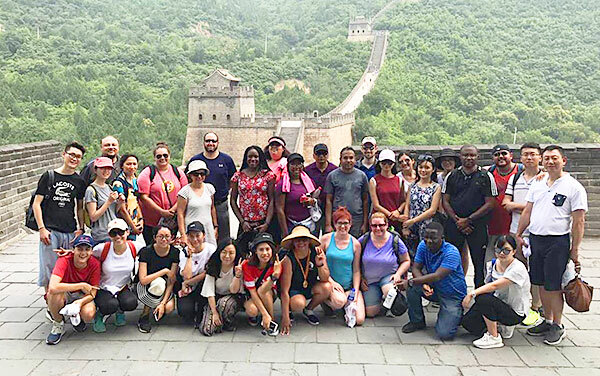 Bennett, a Houston resident pursuing a Bachelor of Business Administration in accounting, was one of 18 University of Houston-Victoria students who visited China from July 15 to Sunday to compare and contrast management principals in two different cultures. The UHV School of Business Administration provided $2,000 scholarships to help each student pay for the program thanks to a $600,000 donation in 2013 from Chinese businessman Bingxin Wu and his wife, Shuqin Feng. 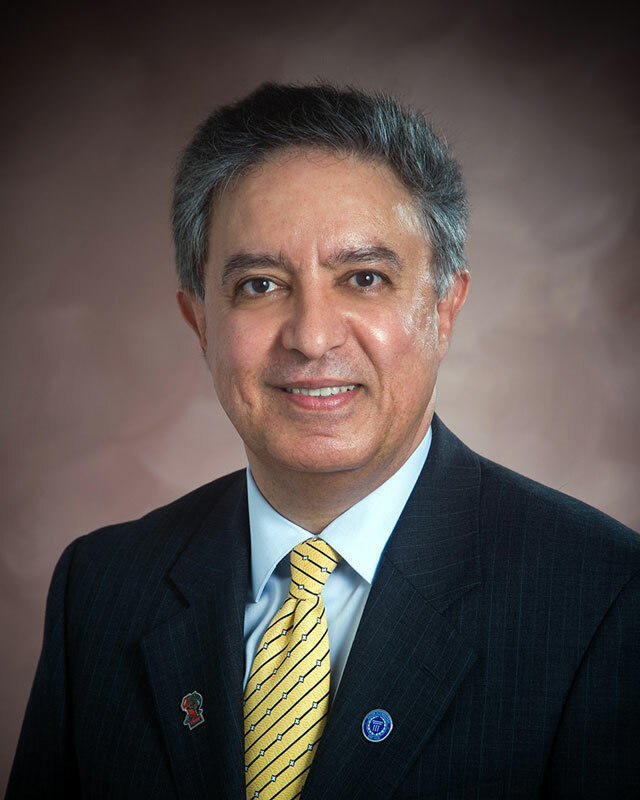 This donation also was used for the establishment of the Wu-Feng Center for International Business at UHV. Wu was awarded a UHV honorary doctorate in 2016. UHV students were joined in the classroom by students from the School of Government at the Central University of Finance and Economics and the Academy of Consumption at the University of International Business and Economics in Beijing. The students attended lectures by Jifu Wang, associate dean of the UHV School of Business Administration, and by Chinese business leaders and faculty members. Wu taught a few lessons himself, sharing his views and stories about economics and consumer consumption. The program compared Eastern and Western business techniques, including several cultural and business visits. Bennett said it was incredible to see the Great Wall of China, Tai Mountain, the Forbidden City and Confucius temple. Bennet said Eastern and Western management styles turned out to have more in common than she originally thought.